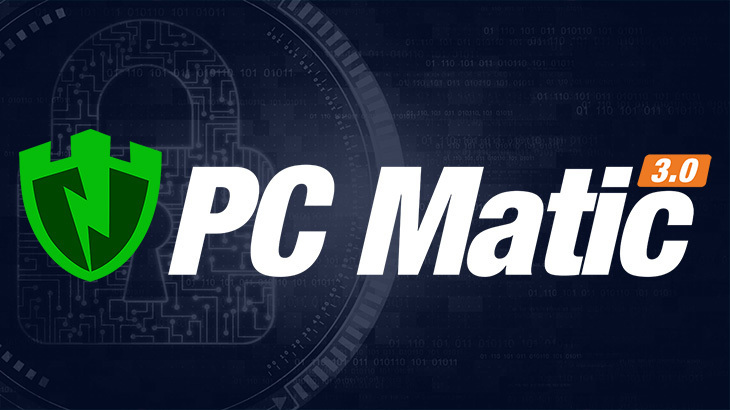 Recently it has been brought to our attention there are several different companies and support organizations that are claiming to provide technical support for PC Matic. Please know, PC Matic is in no way affiliated with these companies, nor can we confirm their legitimacy. Legitimate PC Matic support is available through our online help desk from 8:00 a.m. to 1 a.m. EST. In our 18+ years of business we have found online and email support to be the most effective and efficient for our consumers. Does PC Matic support cost me anything? Absolutely not! Our trained technical support team is available seven days a week from 8 a.m. to 1 a.m. EST to help you with all of your support needs, free of charge! If anyone claims to be from PC Matic, or is offering assistance for PC Matic, with a charge associated, they are not from PC Matic. Often times, these are technical support scams. A link to our support page can also be found on www.pcmatic.com/consumer/ as by clicking “Support” followed by “Customer Service”. 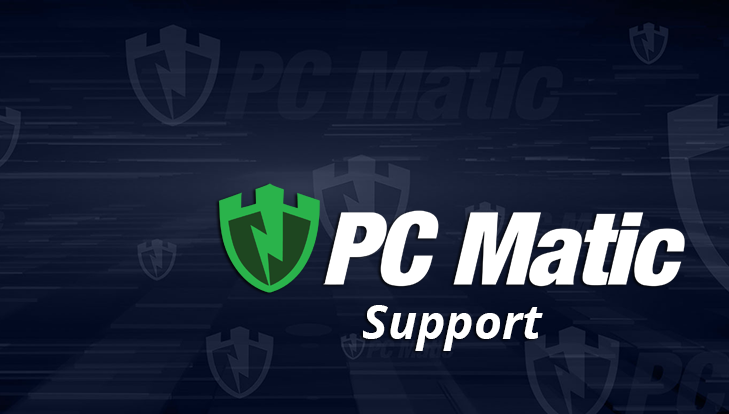 Our support page can also be found within the PC Matic application. 6. You can also submit a product question through our Forums. 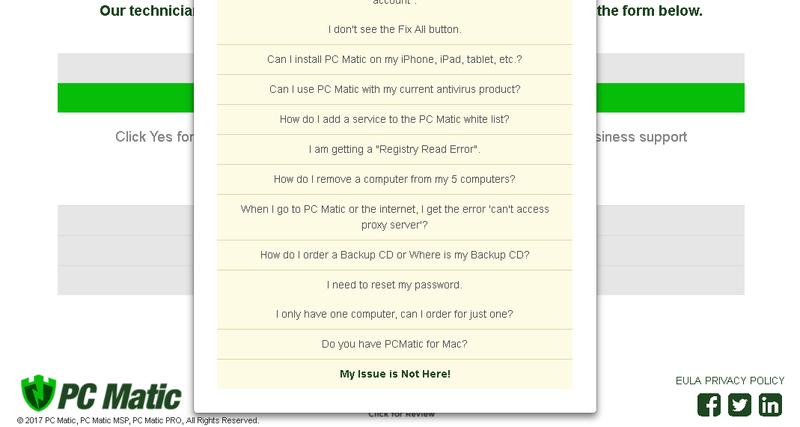 How do I submit a request for assistance for my PC Matic software? Go to www.pcmatic.com/help, or access our support page via www.pcmatic.com or www.pcpitstop.com as described above. 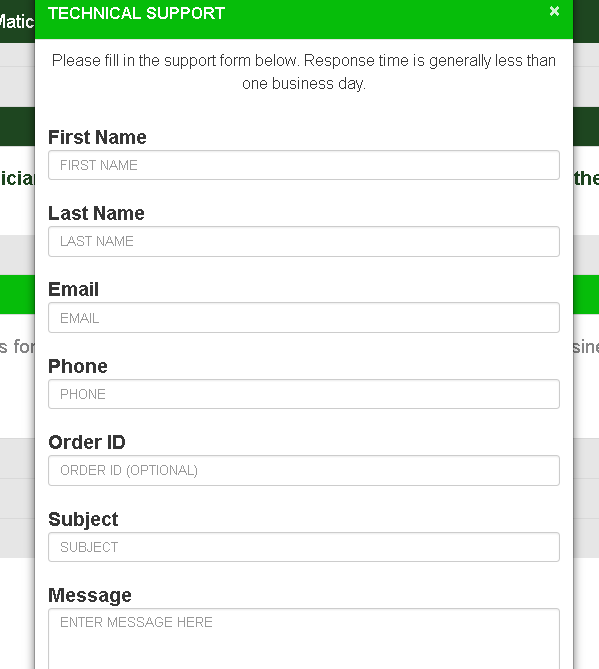 You will need to click on “Technical Support” then answer what kind of support you’re requesting. You will then be prompted to answer questions based upon your assistance needs. If you are still in need of technical assistance, you will have the option to create a help desk ticket, as seen here. To submit the ticket, scroll down and click on “Submit Ticket”. Upon completion you will receive a help desk ticket number, with instructions to check your email for a confirmation email from csticket@pcpitstop.com. 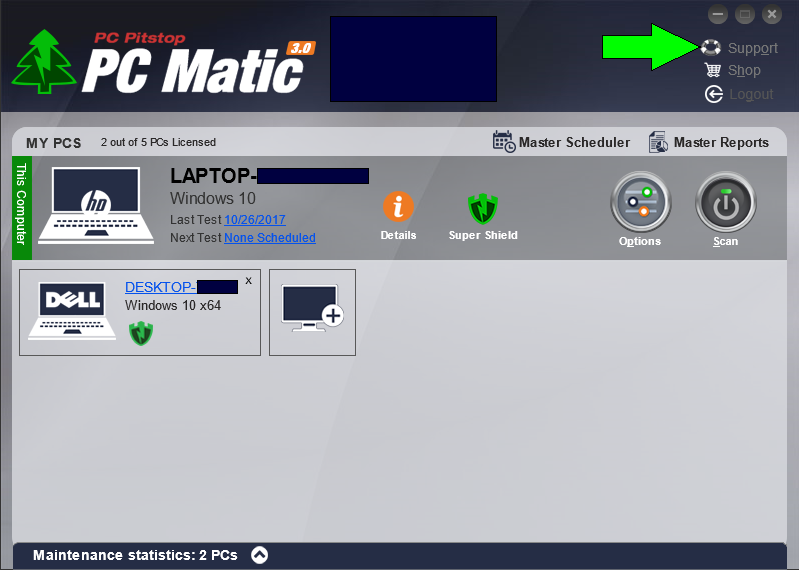 To access the full PC Matic User Guide, click here. 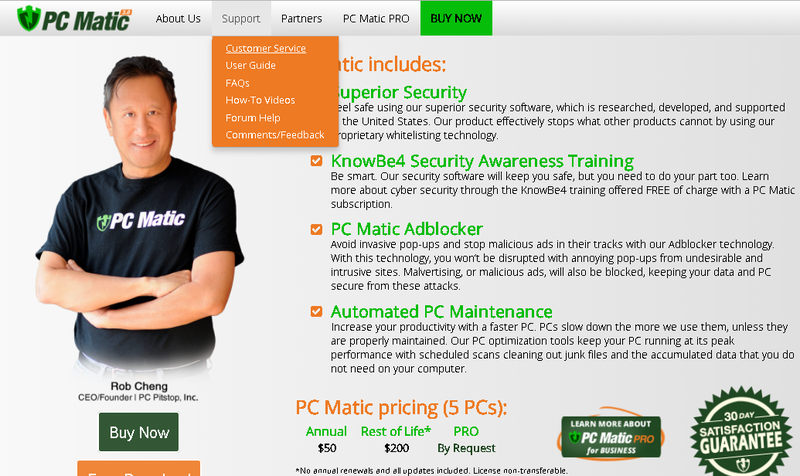 PC Matic Blog pc matic, PC Matic support, technical support. permalink. How do I install pc matic on my other computers? Before I turned off the lights on 1/12/18 I ran a Scan. Folks are saying some funky security patch caused it. PC Matic Customer Help is on the moon as they have not helped since they blew up my laptop..
Jeezzzzzzzzzzzzzz 5 days later no help! Over the last three days, it looks like you’ve talked to numerous technicians. We have the issue listed as high priority and will be contacting you regarding your most recent ticket soon. Thank you and we appreciate your patience.